The EU’s negotiating position on how to handle citizens’ rights, divorce fees, and Ireland in the Brexit talks is to be made public for the first time on Wednesday (3 May). 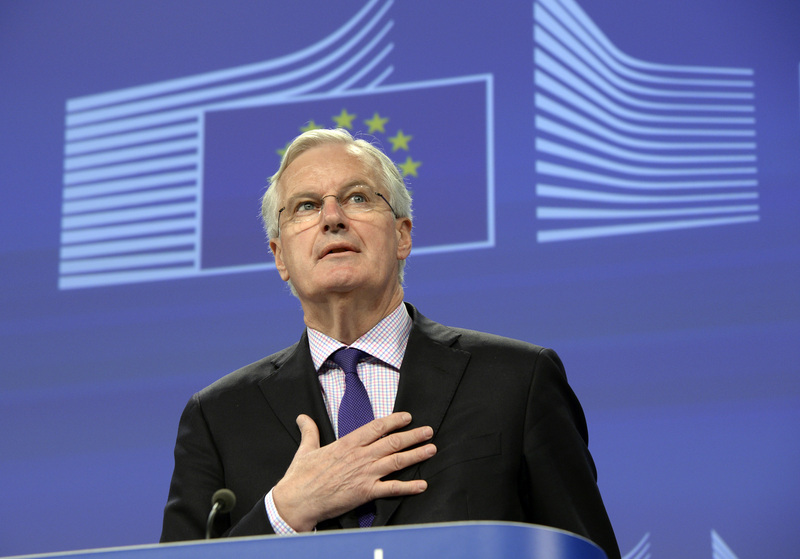 Coming in a sour climate between Brussels and London, the European Commission aims to adopt the recommendation for a mandate at its weekly meeting before giving the stage to its lead negotiator, Michel Barnier, to brief press in the EU capital. A draft text, seen by this website, holds few surprises after EU leaders already set out its political parameters at a summit last weekend. 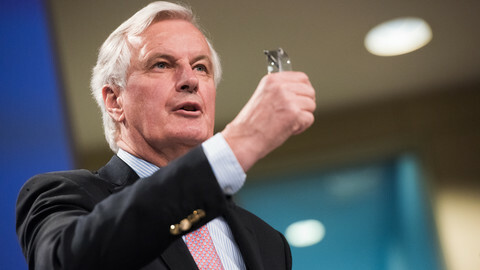 It will have to be rubber stamped by member states’ EU affairs ministers at a meeting on 22 May before it becomes, in the words of one EU spokesman, Barnier’s “specific tool for actually negotiating”. 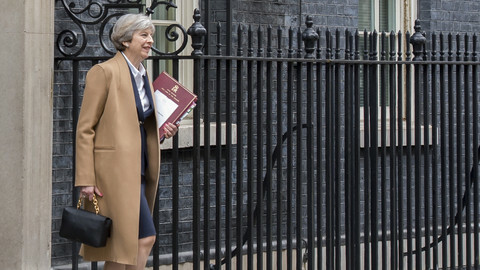 It also covers just the first phase of the talks, on the terms of the UK’s exit from the bloc, with a second mandate, on post-Brexit UK-EU relations, to be agreed further down the line. 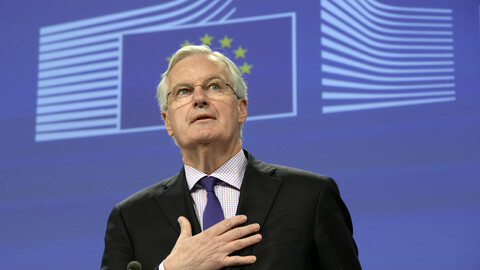 The draft text said the EU-27’s top priorities were citizens’ rights, the UK’s financial bill, and the need to avoid a hard border between Ireland and Northern Ireland. It said workers, self-employed, and inactive EU citizens who resided in the UK prior to its exit should keep full rights. The draft said their family members, who were in the UK prior to Brexit or who joined them at any point afterward, should also get full rights and that UK citizens in the EU should enjoy the same benefits. It listed the rights as being: residency, freedom of movement, welfare access, and the right to take up self-employment. It added that diplomas and other academic or professional qualifications obtained prior to Britain’s exit should be mutually recognised. The draft text said the UK should honour prior obligations to the EU budget, EU-linked banks, and other EU funds in a single financial settlement. It said the sum should be calculated based on the EU’s official yearly accounts, denominated in euros, and open to annual adjustments. The text also said that any products sold in the EU market under EU rules prior to Brexit should remain on the market under the same regime. It said the divorce deal should set out the UK’s obligations on ongoing EU state aid probes and infringement procedures. 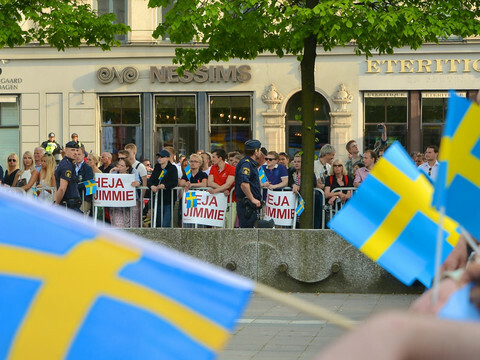 It also envisaged an important role for the European Court of Justice (ECJ) in Luxembourg. The draft said the EU court should remain competent on pending UK-linked cases and should have the last say in any future disputes arising from implementation of the Brexit agreement. 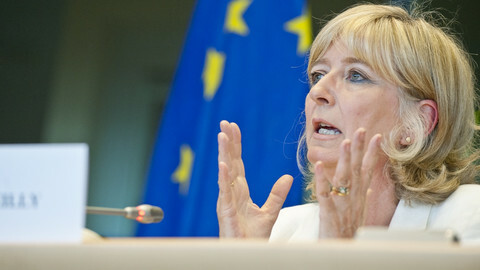 It noted that any alternative dispute settlement tribunals must offer "equivalent guarantees of independence and impartiality" to the ECJ. The EU mandate is to due out amid a prickly atmosphere between Brussels and London. EU officials told a German newspaper that European Commission president Jean-Claude Juncker thought the British prime minister, Theresa May, had “delusions” on Brexit after meeting her last week. She told British press on Tuesday that she was capable of being a “bloody difficult woman” in future meetings. 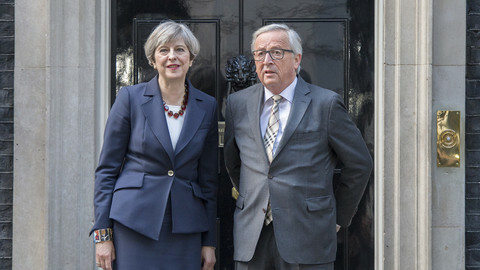 May had urged Juncker to hold the UK-EU divorce talks behind closed doors, the Frankfurter Allgemeine Zeitung, a German newspaper, said. 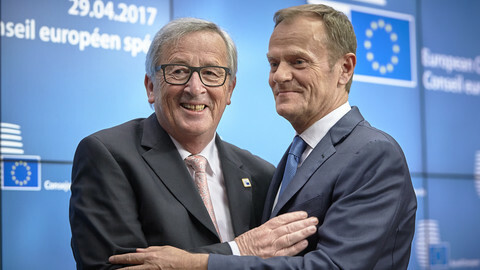 But Juncker, in a letter to the EU Omudsman, Emily O'Reilly, last week pledged to keep them as transparent as possible. O'Reilly told EUobserver in March that "it [was] in the EU's interest to be as transparent as possible, and it is not in the UK's". EU leaders adopted the bloc's guidelines for the UK exit negotiations that will start in June, amid concerns that France could elect a president that would try to take it out of the EU.